Influencer marketing can be a powerful way to place a product in the hearts and minds of potential customers – but while utilizing influencers themselves is effective, there are also plenty of tips and tricks brands can learn from influential users which can be applied to improving their own social media presences. If you want to improve your social media game, be more influencer. Here’s how. 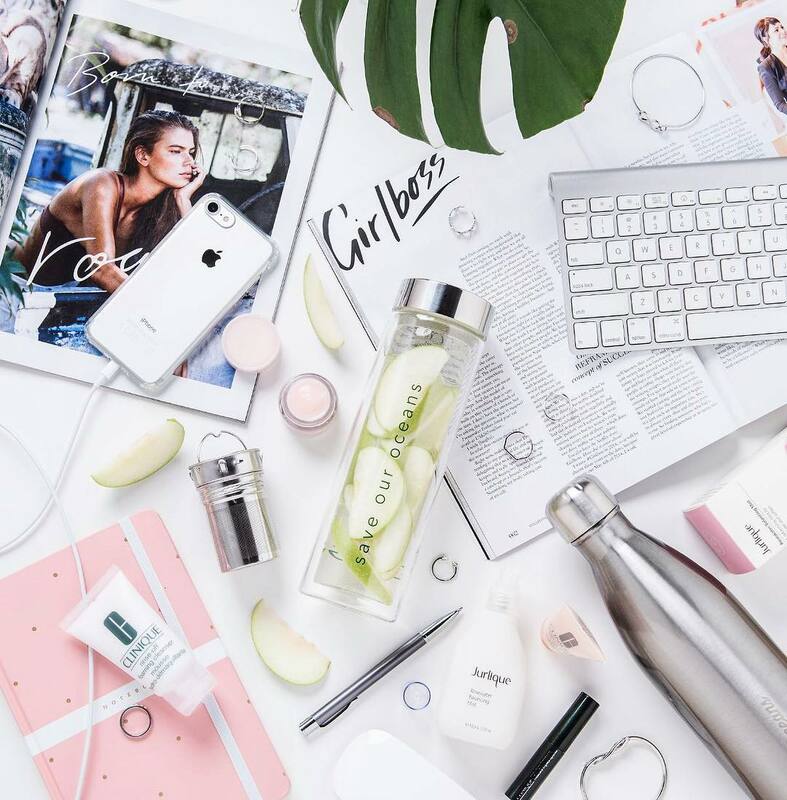 On Instagram, influencers will painstakingly edit their photos to ensure that they’re striking and compliment their individual look – whether that’s a color or content theme – while also blending cohesively within their wider feed. Some influencers have even been known to sell their presets, such is their value. Years of reading and replying to comments, and tracking spikes in engagement, will inform influencers about the types of people that follow them – and the lives they live. This intel leads to more strategically planned scheduling to ensure content is posted at times when it’s most likely to be seen. Make the most of the analytics available here. 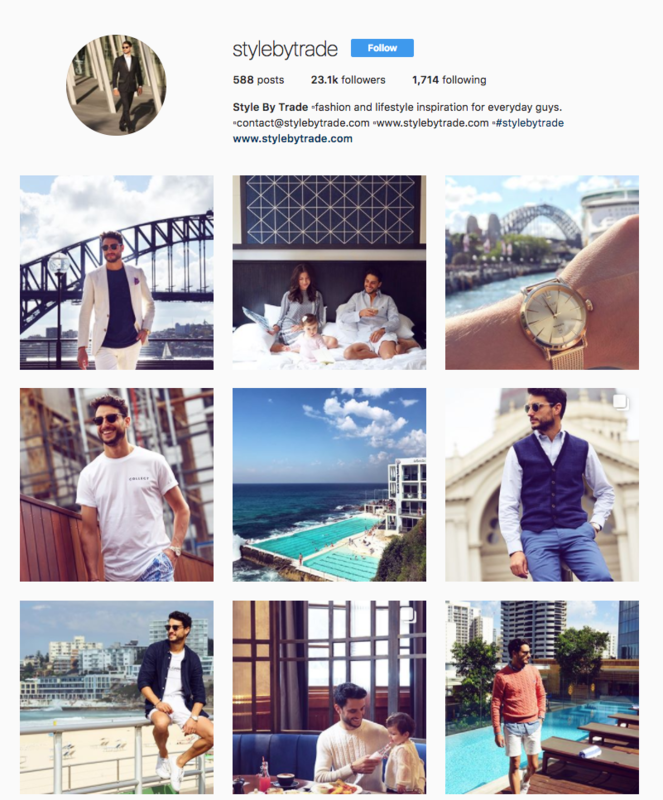 Instagram rush hour is different for everyone, so establish yours, taking into account the different time zones you might be trying to target. Track engagement of individual posts to see what’s popular – and most importantly, never stop asking your followers questions. The more you can learn about them, the more it’ll help you boost engagement. This is why you see influencers choosing their timing carefully, and attentively responding to comments in the minutes after posting. Micro and macro influencers actually have the edge here, because they’re not dealing with millions of followers, and thousands of comments. As such, they’re able to meaningfully engage with a smaller community, and make a stronger connection.